Dr. Boughton has been practicing Traditional Chinese Medicine (TCM) since 2003. She has been a Fellow of the American Board of Oriental Reproductive Medicine (FABORM) since 2012. 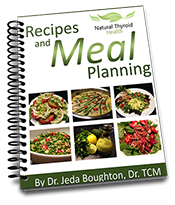 She is excited to work with other skilled practitioners who specialize in acupuncture, massage, Tui Na and holistic nutrition. 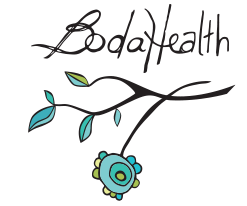 Follow BodaHealth on Facebook or check the website for announcements of upcoming workshops and events. Dr. Boughton is also pleased to offer workshops by special request. In addition to workshops, Dr. Boughton actively contributes to the growing TCM community through her work with the College of Traditional Chinese Medicine Practitioners and Acupuncturists of British Columbia (CTCMA). She is an examiner for the acupuncture licensing exam and is a member of the exam development team for both the acupuncture and the Doctor of TCM exams. The CTCMA is the official professional licensing authority established in 1996 by the Government of BC to regulate the practice of TCM and acupuncture in the province. 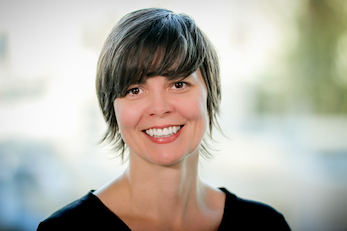 Call BodaHealth today to book a session with Vancouver acupuncturist Dr. Jeda Boughton and find out how she can help you achieve optimal wellness. Ever wondered what it takes to become a TCM practitioner? Check out our FAQs for an answer to this and other common questions.